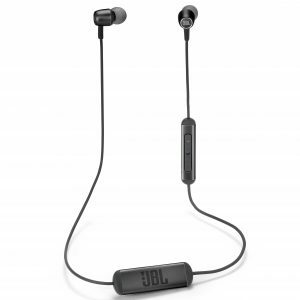 JBL DUETBT on-ear wireless headphones bring the signature sound of JBL right to your ears. The DUETBT is one of our most versatile products ever, featuring up to 16 hours of battery life. 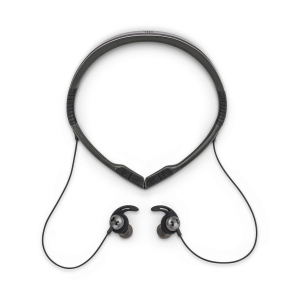 Aluminum finishes and ergonomic leather ear pads give your entertainment a stylish touch, no matter what you’re doing – working, commuting, or just making your way around town. You can seamlessly switch from music on your portable device to a ring from your phone, for example, so that you never miss a call. 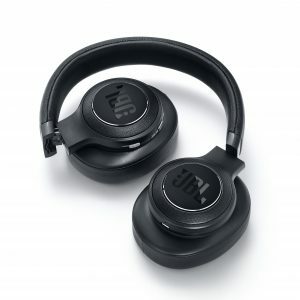 With a sleek appearance, various colors and the added convenience of a detachable cable with remote and microphone, the DUETBT headphones will keep you connected to your world..